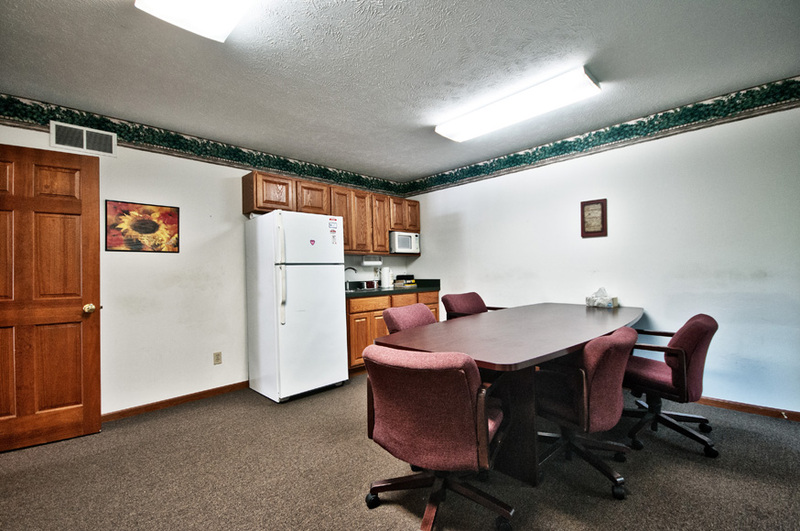 2 bathrooms, and a comfortable break room/kitchenette. 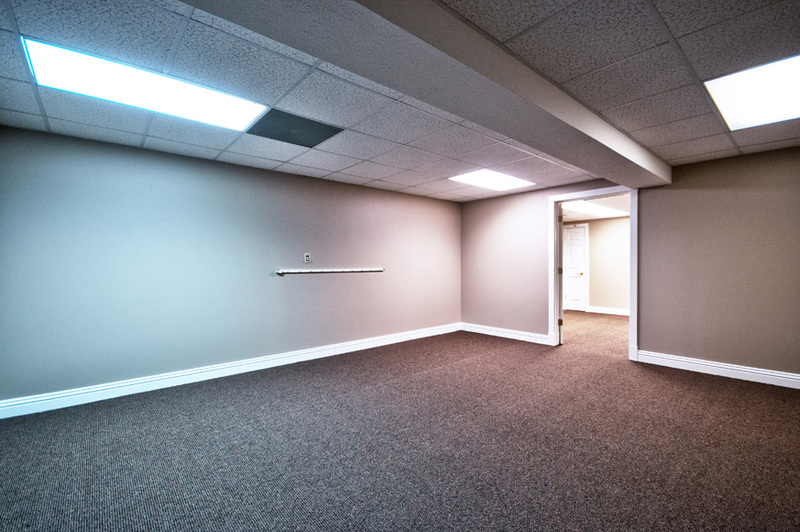 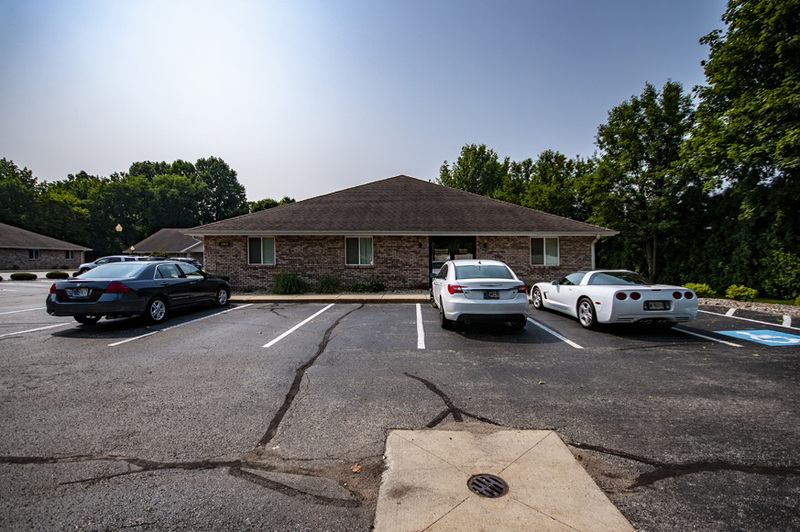 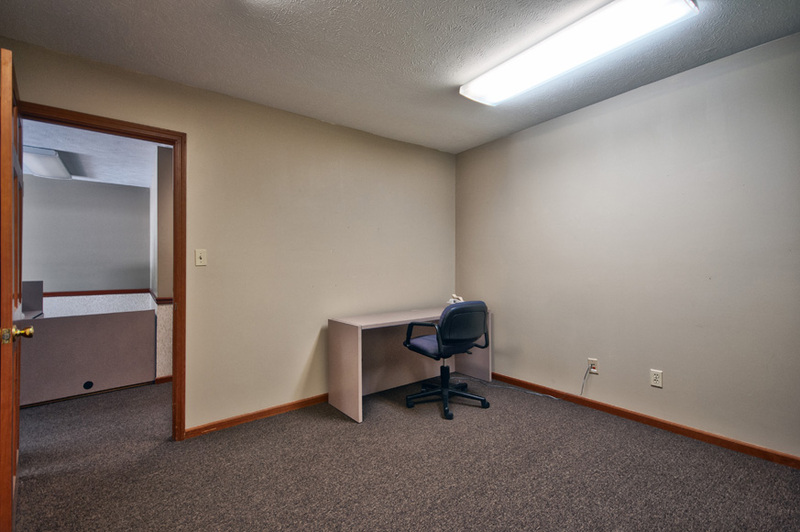 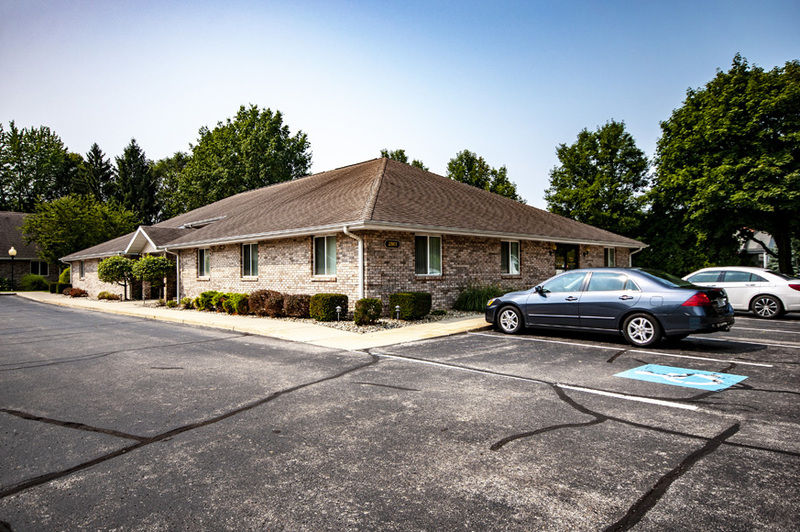 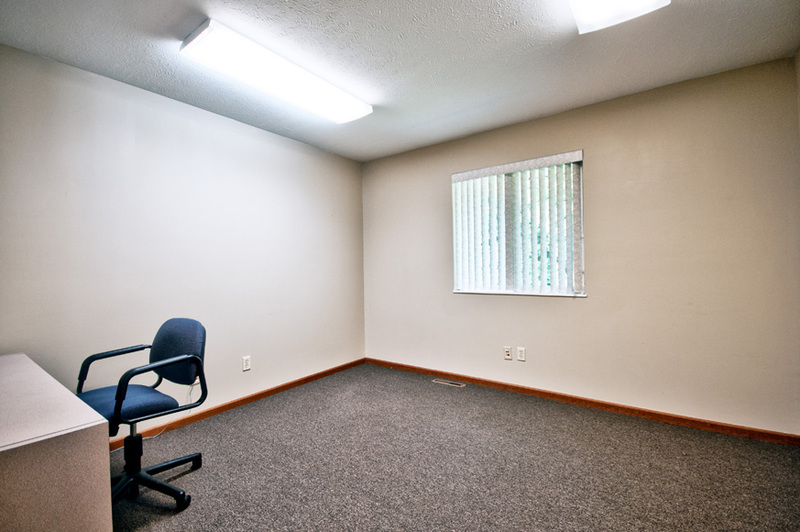 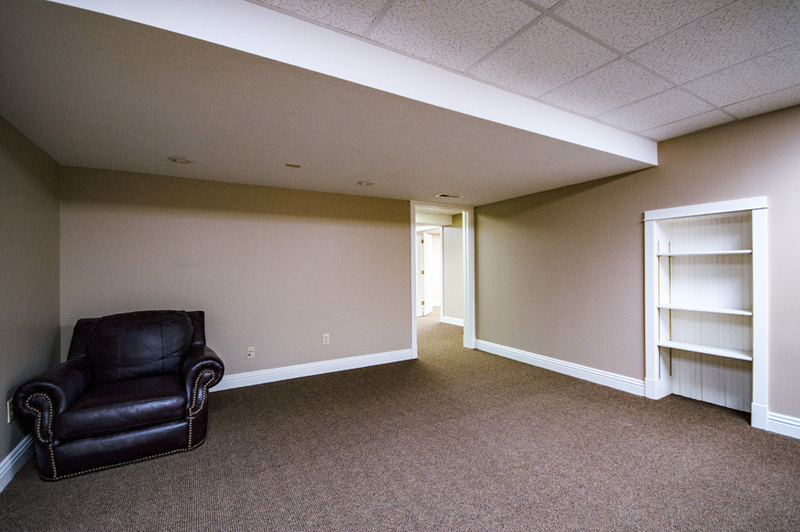 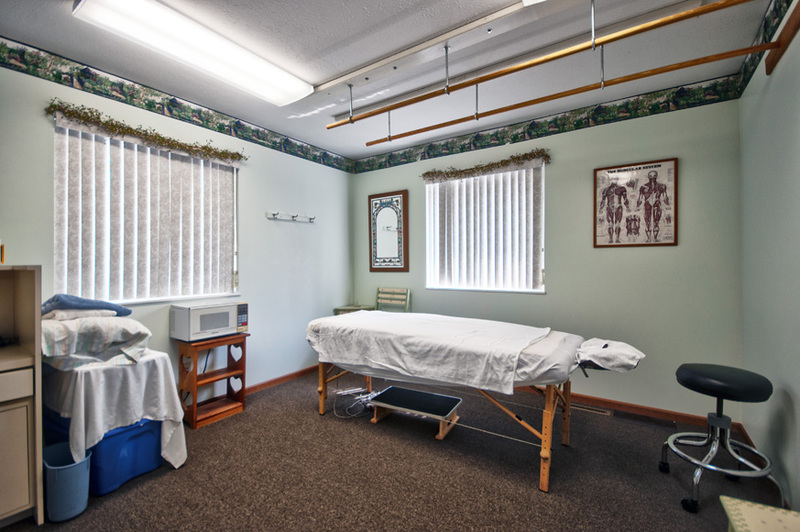 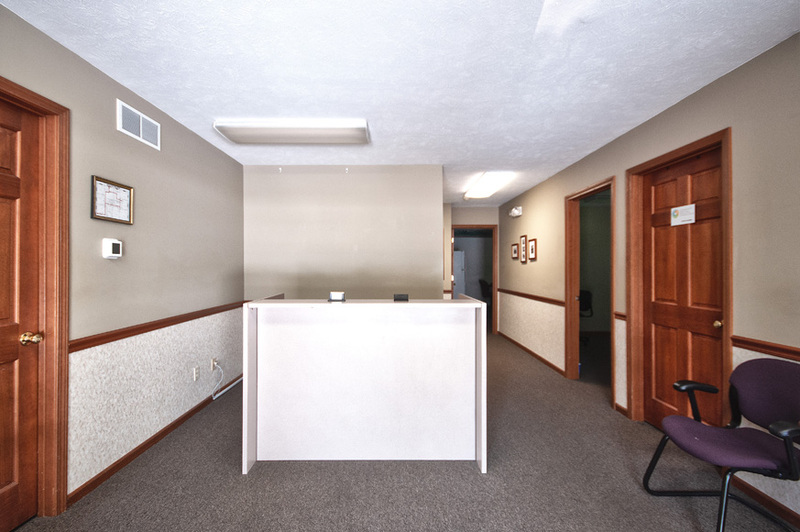 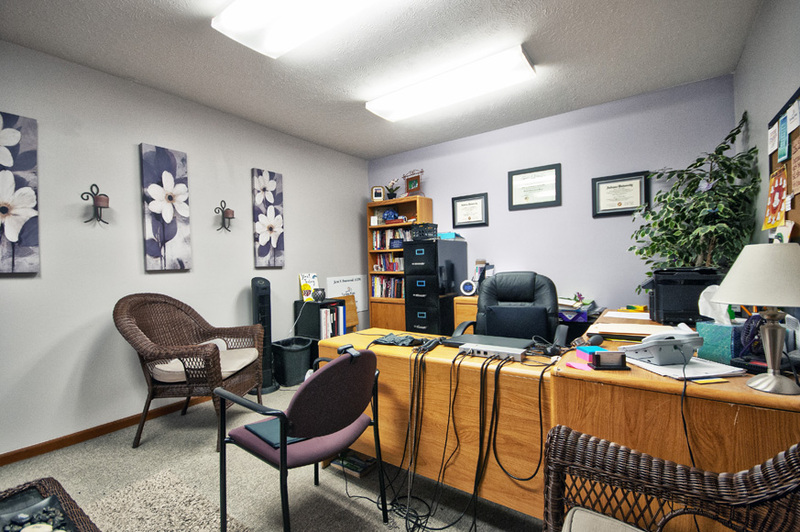 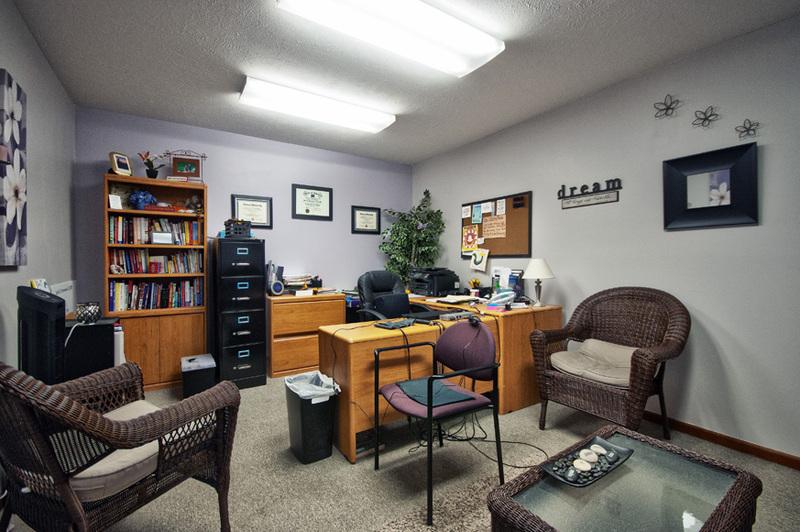 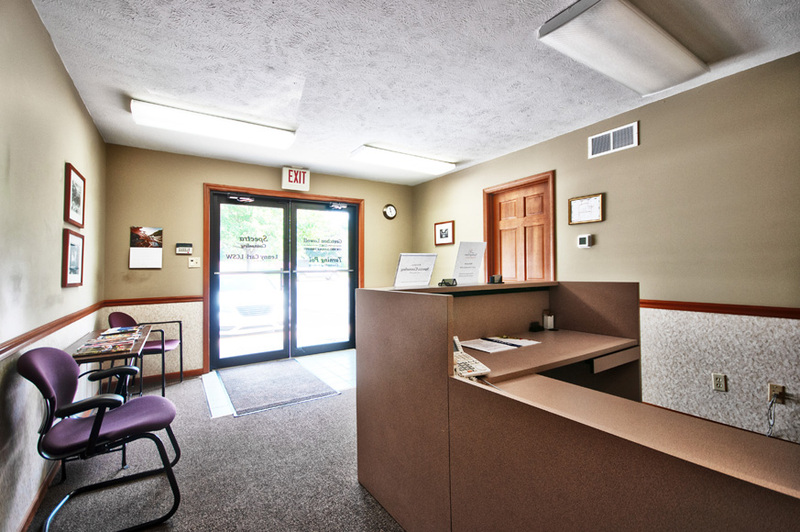 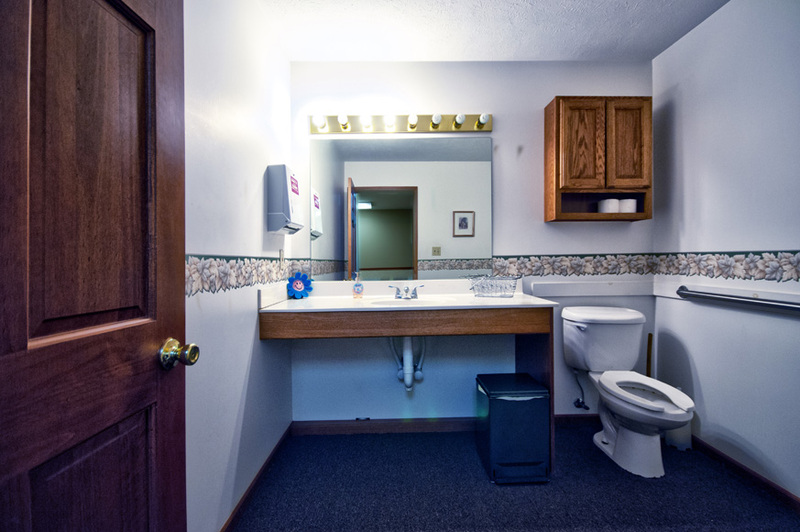 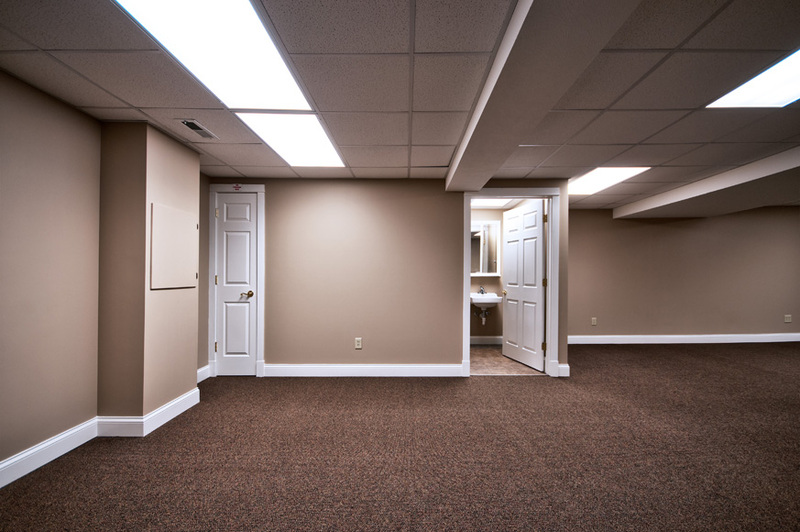 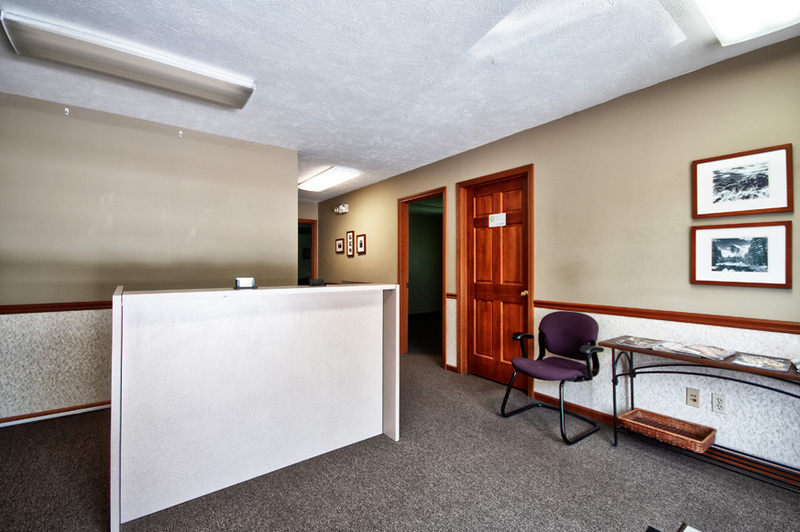 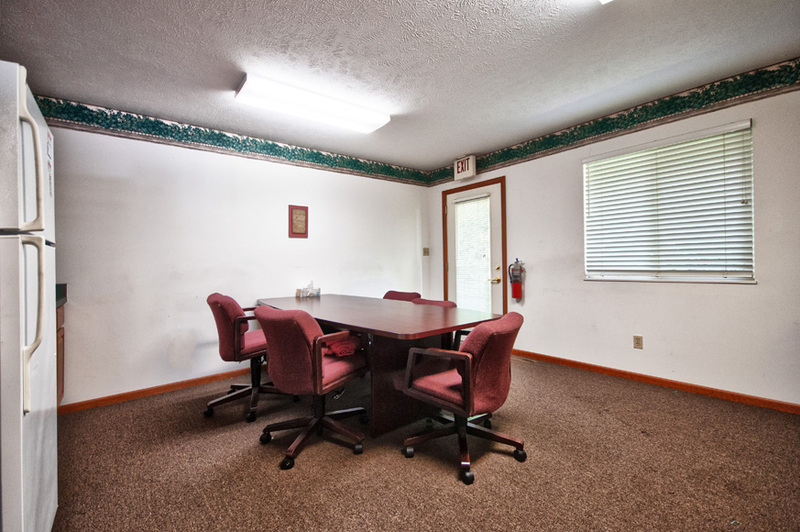 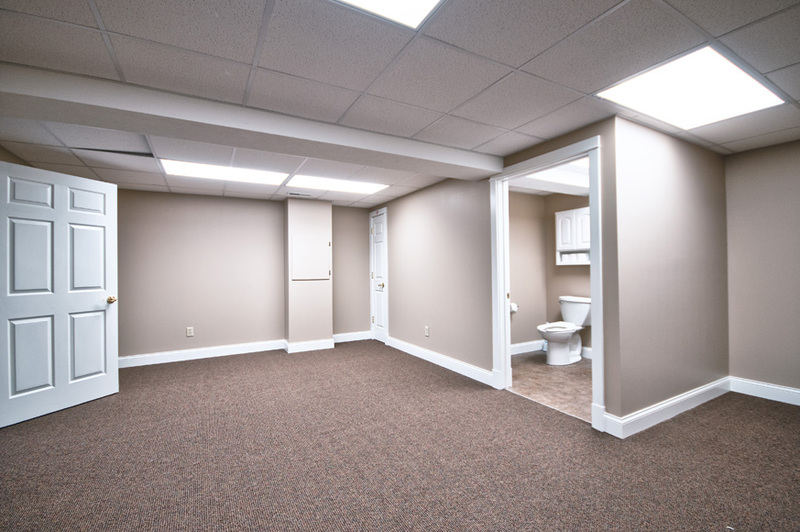 The basement has 3 offices, 1 large conference room or extra large office, and a 3/4 bath room. 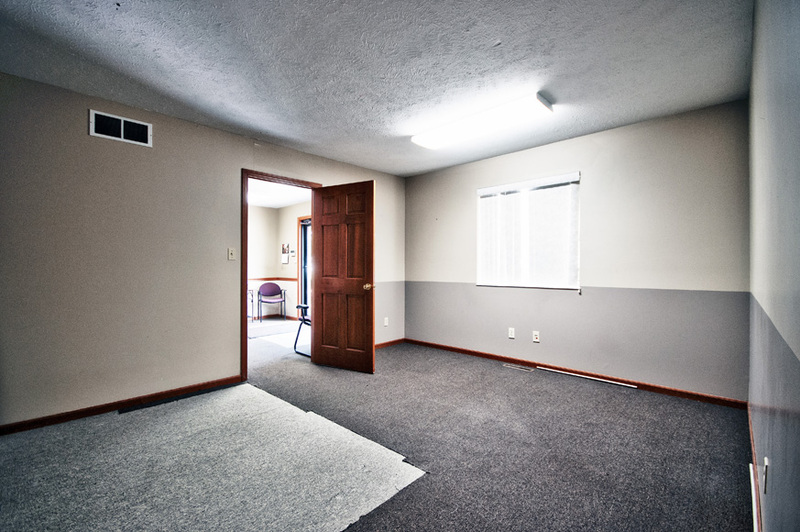 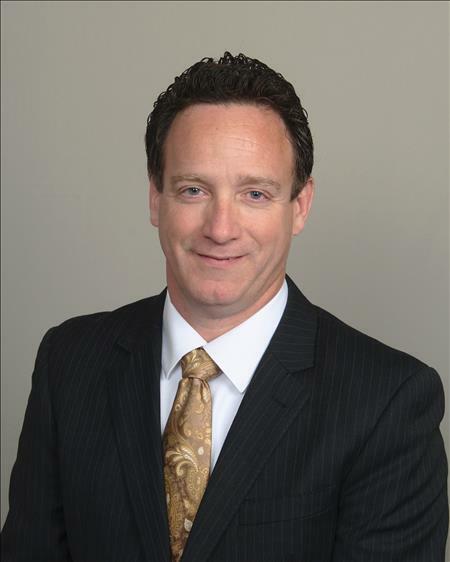 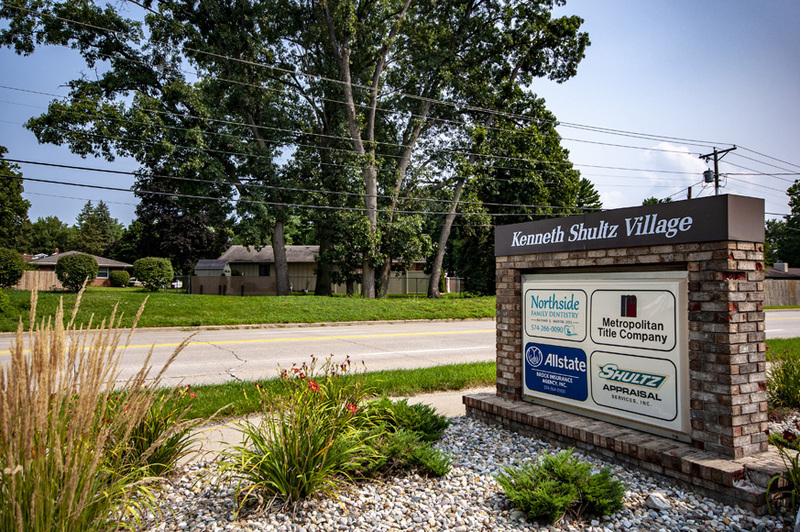 Several Tenants renting offices currently.